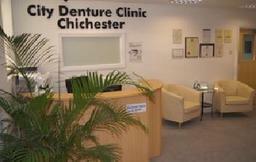 At the City Denture Clinic, we specialise in natural-looking dentures made by highly skilled General Dental Council Registered Dental Technicians in our own laboratory on site. Each denture is customised to the individual patient and monitored at each stage of making to obtain the best possible results. 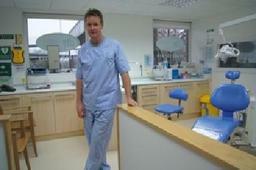 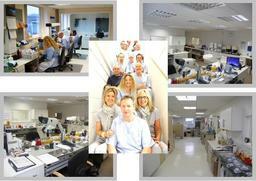 Our team is headed by Clinical Dental Technician Andrew Colman Dip.CDT RCS (Eng), with his vast experience and unique combination of technical skills, Andrew is a specialist in his field.